Mathilda is already familiar to many teachers and students studying Child Language Acquisition. EMC’s Mathilda Speaking followed her development from 12 months to 3½ years. This new DVD and PDF publication sees her aged 4 to 7 as she plays with both younger and older children, talks to her parents, learns to read and writes her own stories. 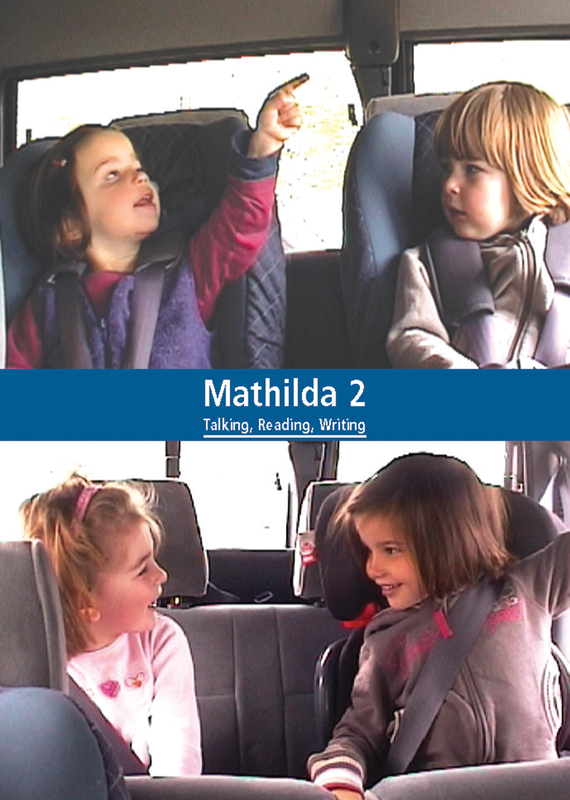 The DVD includes two short clips from the original Mathilda Speaking publication to allow students to trace her language development. Once again Alison Ross provides prompts to support students’ exploration of the clips, along with detailed commentaries, highlighting features of particular interest. Full transcripts of all the clips are also included.